The Regal French Marble Versailles Mantel is an exquisite fireplace. 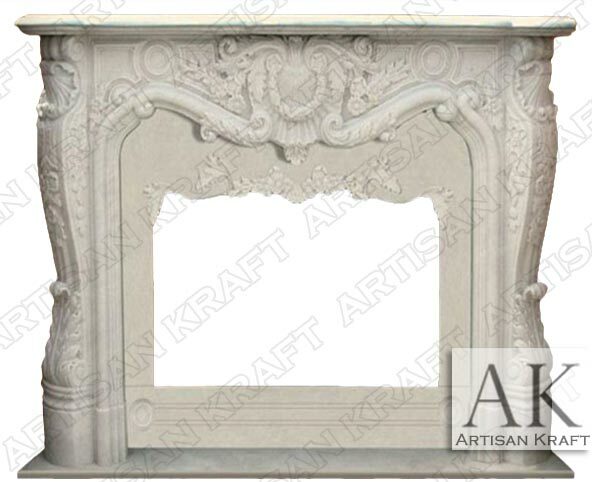 This is a beautiful French style mantel carved from white marble. It is one of our many designs that can be made custom. The Regal Mantel has carving even on the inner panels.